Are you coming to EASD Stockholm? Do you run a diabetes blog? And do you consider yourself an active part of the Diabetes Online Community – or want to become one? Then this one is for you! 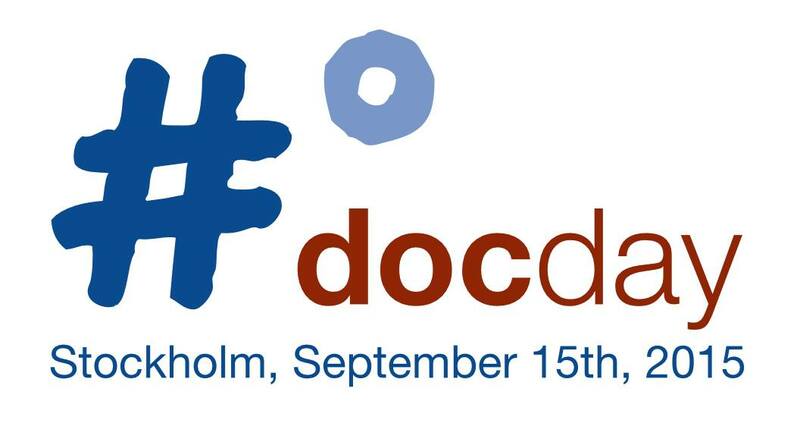 Join us for #docday° on Tuesday, September 15th at the COFFICE! Meet and greet diabetes bloggers from around the world, say Hello to our Swedish partner AnnaPS (www.annaps.com), exchange ideas and best practices on online collaboration and micro journalism – or just enjoy great coffee and fast wifi to get you started on your EASD blogposts! The COFFICE (www.coffice.coop) is a great cafe and coworking space in the center of Stockholm. We’ll have our own room with an open door policy, so you can come whenever you like and stay as long (or little) as you want (we start at 2 p.m.). Please join our Facebook event if you plan on coming, and support #docday° by sharing this invite with fellow diabetes bloggers! Looking forward to seeing you in Stockholm ;-) !